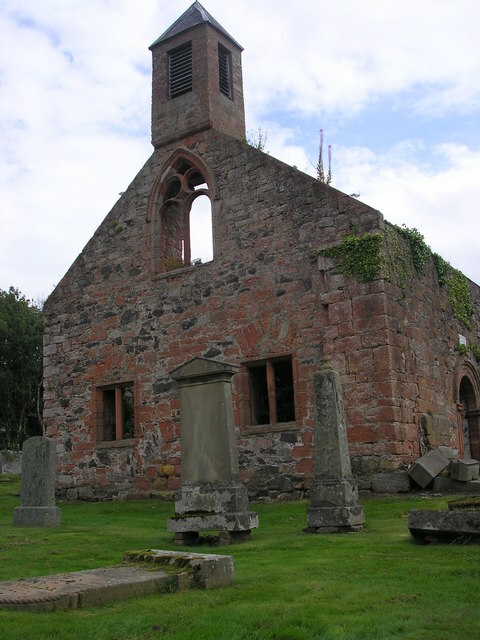 Old St. Mary’s Kirk, built in the mid-13th century, is fabled to have been commissioned by King Arthur himself. This seems fitting for a place so aptly named, to have been associated as a sanctuary of sorts for ancient Scotland, and a place oft held to religious significance. The church and city of St. Andrews had held strong ties with the area; a former Archbishop of St. Andrews even made his summer home among the hills of Stow of Wedele. Older remnants of chapels and churches mark the landscape even today and a local myth poses one of such buildings was commissioned by the legendary King Arthur. 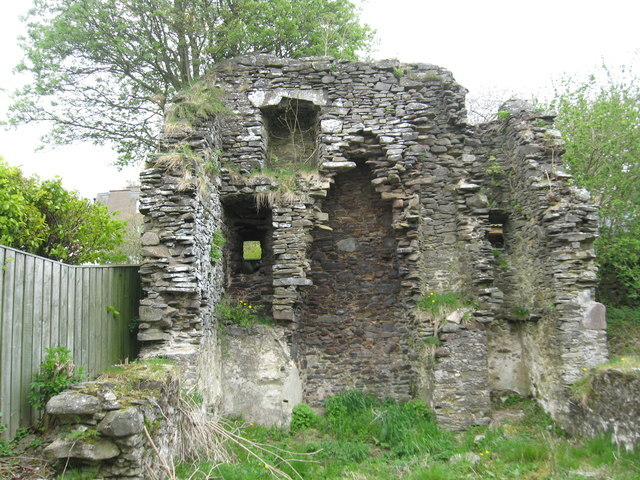 Ruins of the early 16th century manor of the Archbishop of St. Andrews. Today, Stow of Wedele is mostly referred to just as Stow. With little over 700 residents and just a fifty-minute car ride north to the capital of Edinburgh, Stow still manages to reflect the quiet, quaint image it once had. 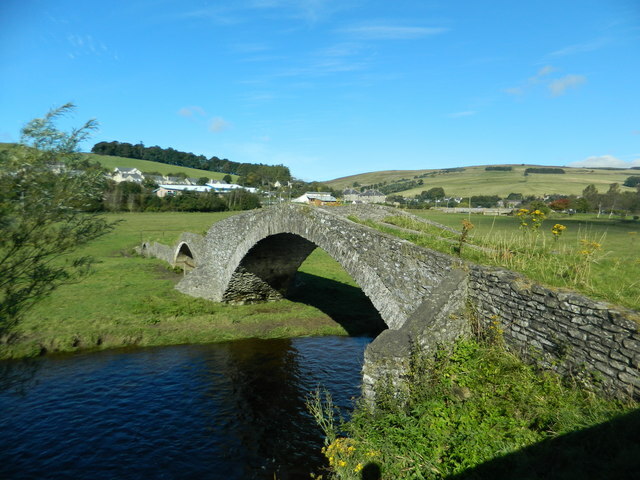 This Pack-Horse bridge over the Gala Water, a river, was used as a means to travel sheep, horse, and other cattle from one side of the bank to the other. 2 – A History of the Waddells of Scotland. Gavin Main Waddell. 2013. © Copyright Iain Lees and licensed for reuse under Creative Commons. © Copyright John Lord and licensed for reuse under Creative Commons. © Copyright James Denham and licensed for reuse under Creative Commons. Featured image: © Copyright G Laird and licensed for reuse under Creative Commons.